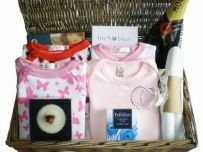 Baby hampers and baskets specially developed for new born baby girls, these hampers are the pick of the very best of our collection of our range of gift hampers. 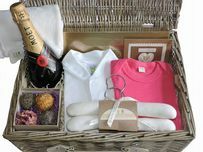 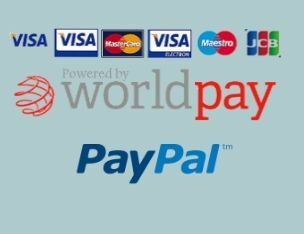 All our gifts are contained within our large luxury wicker baskets with lid and leather straps and make a very special gift for a maternity gift from dad to the new mum or from family and friends they also make that very special gift from work colleagues or a corporate maternity gift from business. 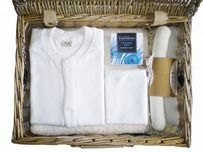 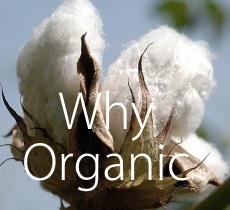 All our presents contain wholly organic gifts and are delivered by the Royal Mail using there signed for service.